This is a little backdated. Supposedly on 29th Jan but you know, I'm always late (T__T) Hurmm so, I've wanted to try ash colors for a long time but didn't really get to it cos I'm afraid it won't suit me. Plus I was alrdy sort of happy w my current color. Went for touchups during every visit & that's all, plain old boring me. I used to be very brave w hair colors. Somehow not anymore. For example I've considered Little Mermaid red many, many times. Love it, but I'm afraid I'll turn out to be Ronald McDonald's wife instead wtf. If I were still the same me last time, I would say go for it. But now nooo. 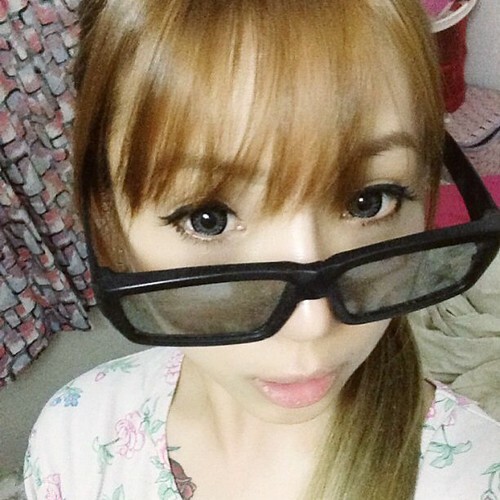 I've tried blonde, platinum blonde, dark brown, light brown, gold? Always in those shades but never black. Went back to jet black once after I've gotten bored of my blonde hair but I disliked it too much ;/ & then on I've decided, no more black hair for me. Never. 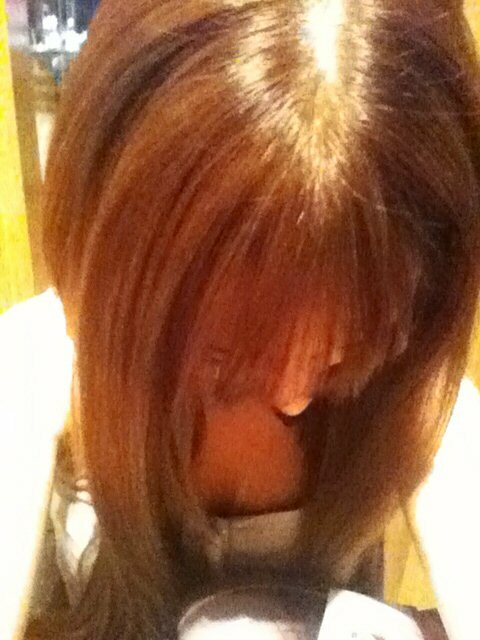 In the next 2 weeks, I dyed light brown again. Ikr, I change color like change clothes. Almost got baby pink highlights for the bottoms as well but the stylist told me it'll be super damaging, gotta bleach a couple of times so I resisted the temptation (which was quite strong, believe me). I don't even rmb how I look like w black hair anymore ever since. The last time I seen myself w black hair is year 2010 lol. And last month I was suddenly like, alright, hesitations aside let's do this!!! 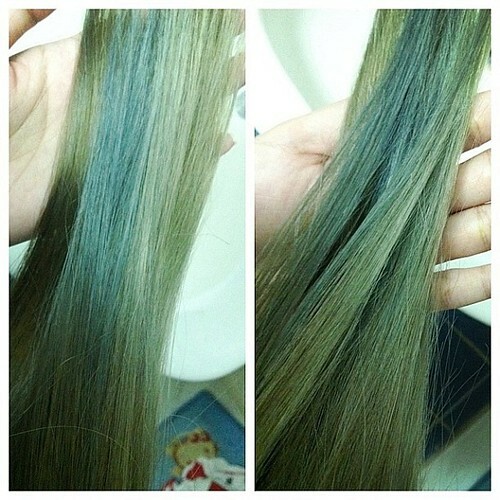 Light ash brown on top, ash grey towards the bottom w turquoise streaks blended in. This was also after a trim. Still long, I didn't wna cut so much. Not very obvious, adore them nonetheless. 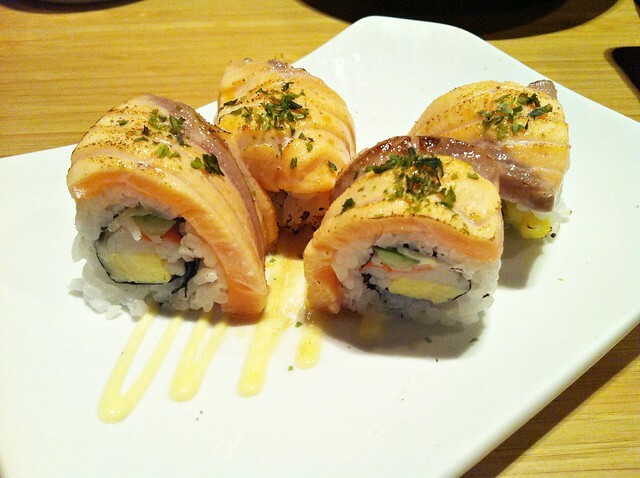 Had sushi dinner after that. This is the bombbb! 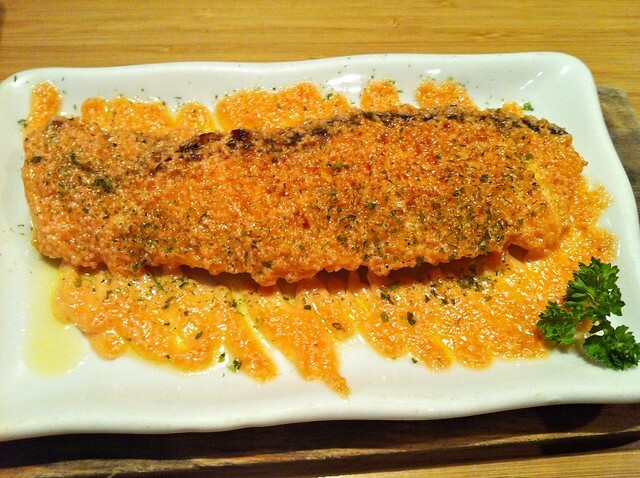 I lovelovelove mentaiko. 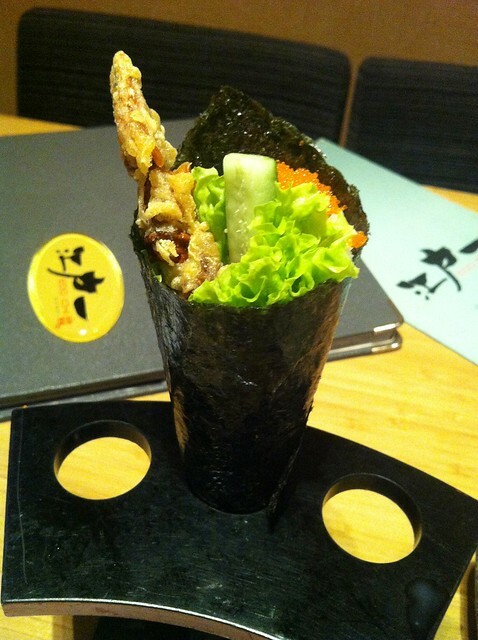 Soft shell crab handroll. 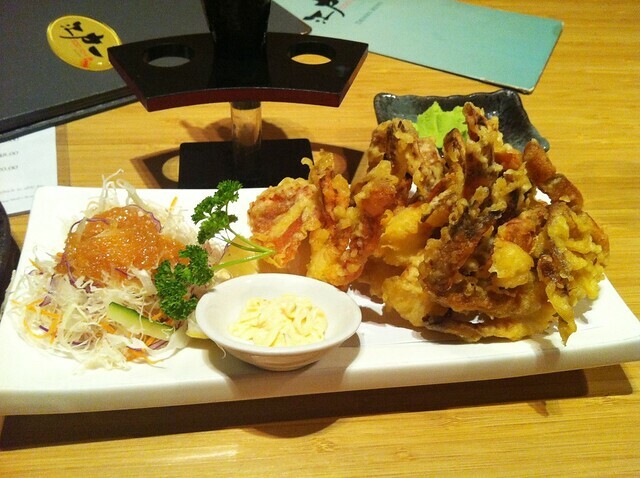 I'm a soft shell crab freak. Under certain lighting different one leh. Not that nice. 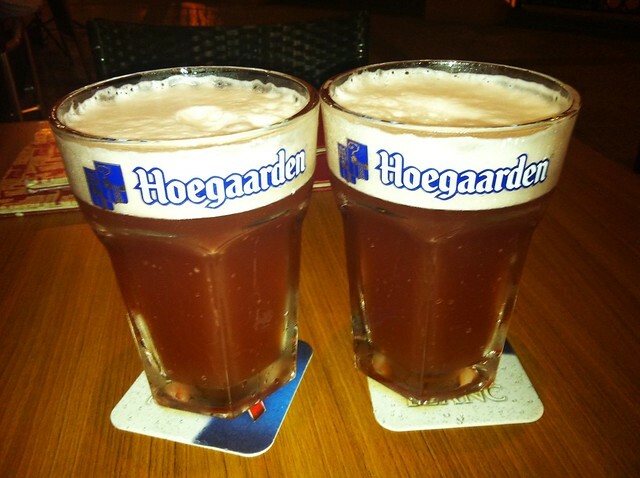 Rose Hoegaarden @ Brussels Beer Cafe. Girly drink <3 Not bad but no feel. How it is now. Byebye turquoise streaks. It was good having you for like what, 3 days? ): Friends call me Rapunzel sometimes. Cutting my hair at elbow length in 2 weeks thou. Btw this pic is taken w the i5's front camera. 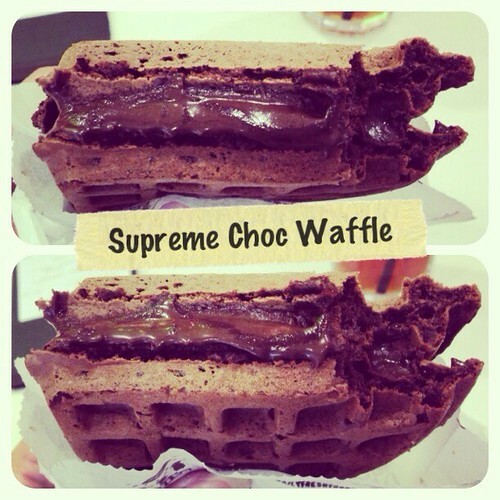 Compare the difference omg it's freaking godlike. YES I am totally on Team Apple!!! 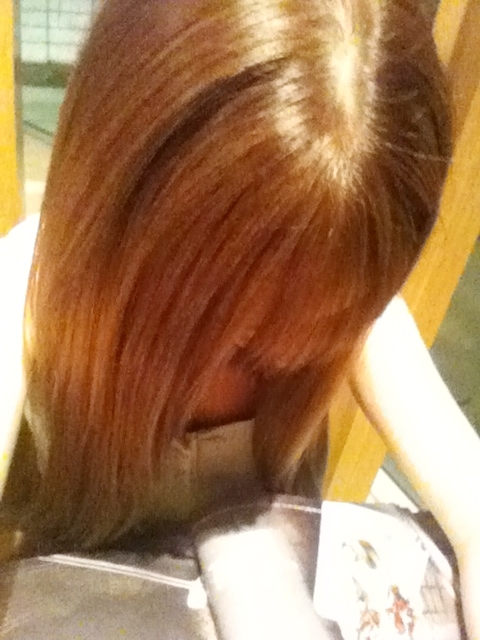 Okay, fringe is definitely brighter than my previous. Me gusta! That's all for my hair update..